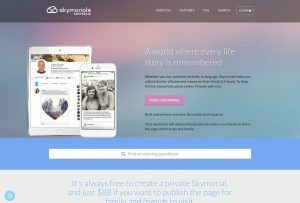 Whether you lost someone recently, or long ago, Skymorials helps you collect stories, tributes and memories from family & friends. To keep them in one private place online. Forever with you. SlideBot is the easiest and quickest way to create presentations. We know that creating powerful presentations takes up your time and energy. Within seconds of providing the text you want included in your slide deck, SlideBot automatically designs for you a beautiful and unique presentation. 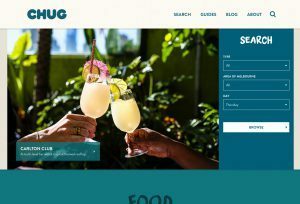 Chug is an online directory that allows you to search for food & drink specials happening at Melbourne’s most popular venues. 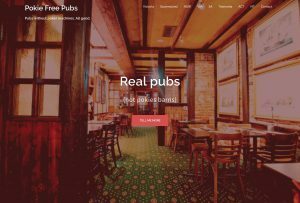 With our leading search engine, you can find great value food and booze available every day of the week. 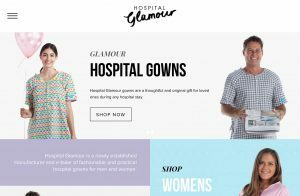 Hospital Glamour is a manufacturer and e-tailer of fashionable and practical hospital gowns for men and women. 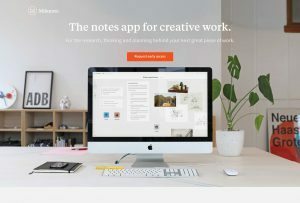 Milanote, the notes app for creative work. For the research, thinking and planning behind your next great piece of work. 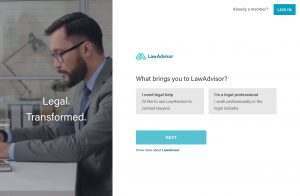 At LawAdvisor, we believe everyone deserves to understand, protect and enforce their legal rights. 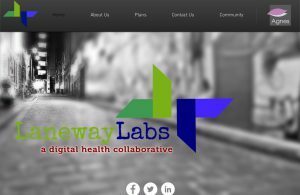 LanewayLabs is a Health Innovation Collaborative with a focus on Digital Health. The aim is to provide a catalytic framework to address unmet needs in health, accelerate time to market and scale world-class digital health companies. 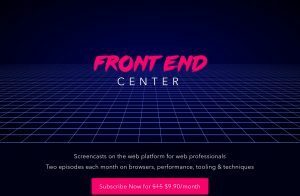 Front End Center, screencasts on the web platform for web professionals. Squeaker, the ultimate in pet safety. Take back the night. 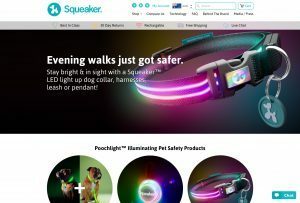 Keep yourself and your pet safe with Squeaker’s Poochlight.